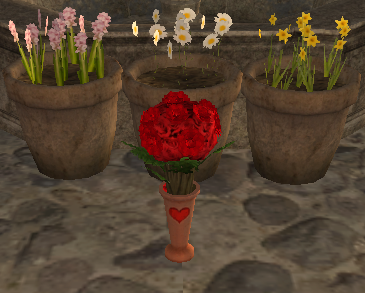 Valentines is right around the corner so why don't you spruce up your deed for that love one of yours! PM Legios in game for faster response time! Valentine Pottery only 1s each!!!! Here are some keys thanks to the wonderful Wurm Communities to get 2 free!! Per Premium character!!! If you ever need more than 2 you know where to find more! have a wonderful Wurmy day! Fill a whole room with them!